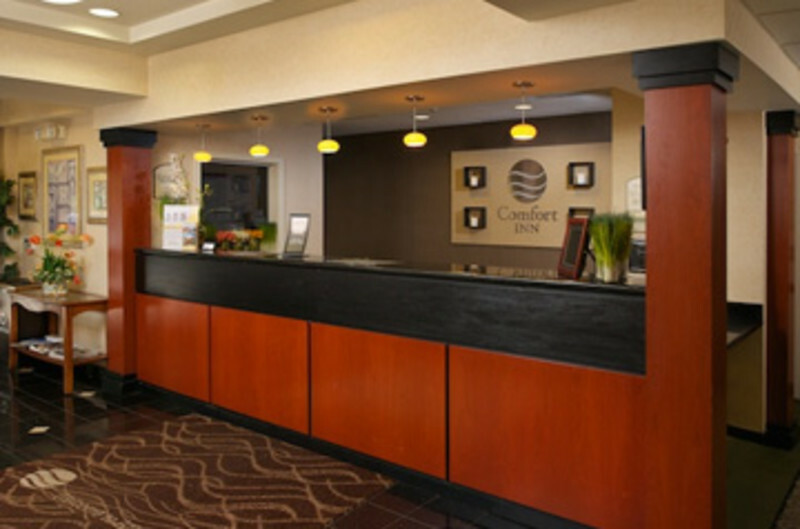 Perfect for leisure and business travelers alike, the AAA 3 Diamond, Comfort Inn Atlantic City / Absecon features a relaxing indoor pool, fitness center, 24 hour business center, free HOT breakfast, free high speed internet service - both wired and wireless, free parking, warmly appointed guest rooms and suites – all with microwave and refrigerator, 32” LCD TVs, and professional, friendly service. 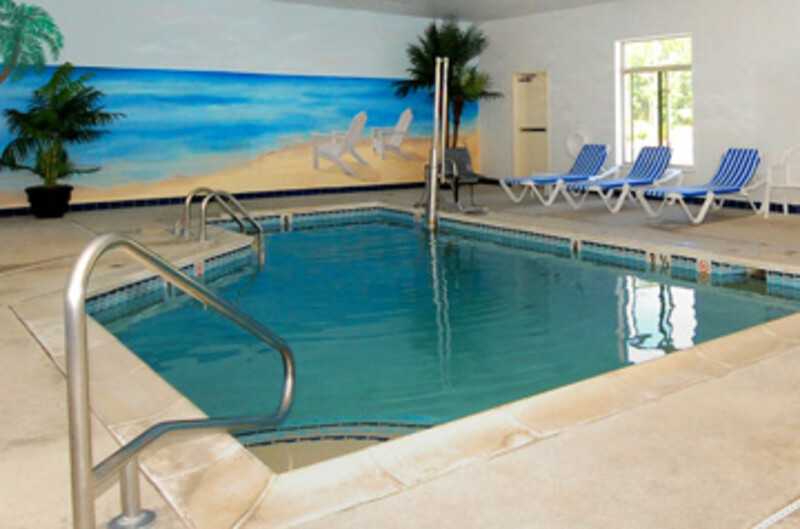 Try one of our suites – Romantic Hot Tub Suites or Family Suites that sleeps 6. 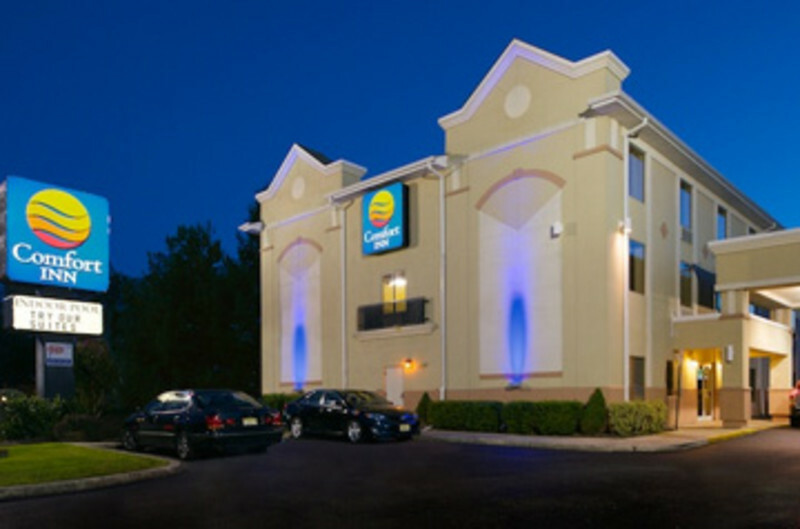 The hotel is perfectly located close to Garden State Parkway and Atlantic City Expressway, and only a few short minutes to Atlantic City attractions including the world famous casinos, boardwalk, Jersey Shore beaches, Convention Center, and The Walk outlet shopping. The property is located only 5 miles from Atlantic City Airport. 125 S. Dr. Martin Luther King Dr.